Point-of-care testing (POCT) is a growing initiative at most Healthcare institutions these days. POCT refers to medical tests that can be performed at bedside instead of requiring the specimens be sent off to a lab. Common examples of this include blood glucose tests, rapid coagulation testing, nerve conduction studies, and test kits like CRP and HBA1C. The advantage of POCT is having test results immediately available to the patient and care team. This contributes to better clinical management and patient outcomes. POC testing is done through the use of portable devices such as a blood glucose meter. Having these devices in rotation is great, but to close the loop, they really need to be able to communicate the results back to your main HCIS. Like any of your other downstream vendors, this can be done via interfacing. In fact, you probably already have an inbound HL7 results interface with your HCIS that you can leverage for this! But of course, it’s not that easy. Most POC devices do not natively send their electronic communications in HL7 standard protocol. Instead, they use a communication protocol specific to POC devices called POCT1-A. 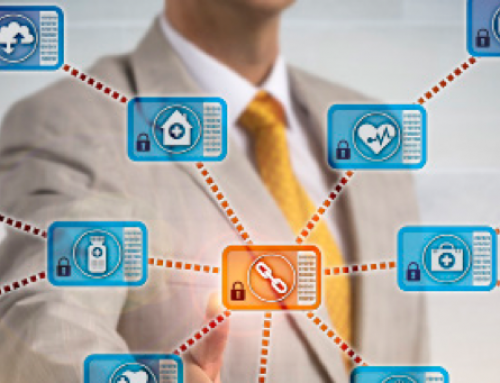 This standard is XML based and was developed with Healthcare integration in mind. However, it never really caught on and almost all of your other interfaces communicate in HL7. This now requires an extra step before your Point-of-care machine can successfully transmit its results to your HCIS. To get past this hurdle, most POC device vendors will partner with a 3rdparty integration vendor. This vendor will sit between their monitor and your interface engine and translate the messages from POCT1-A to HL7. This is typically done before the project is started and will show up as a line item on your contract. It adds another step of integration into the mix that could fail, and is a system that you will have little to no knowledge of when it comes time to troubleshoot. So how can you save this possible headache and the money that goes along with it? 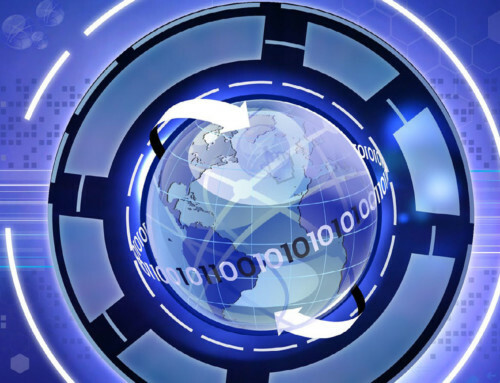 Summit Exchange now has the ability to natively handle any and all message protocols. This includes POCT1-A. You can use your existing Summit Exchange engine to ingest the POCT1-A messages directly from your devices. Then, using the Summit Mapper, you can transform the message from POCT1-A into HL7 for your HCIS inbound interfaces to handle. This gives you one level of interface troubleshooting and saves you the money of integrating through another 3rdparty vendor first. Just remember when contracting with any Point of Care vendor to check the contract. If there is a line item related to translating messages to HL7, tell them to take that out, you don’t need it. 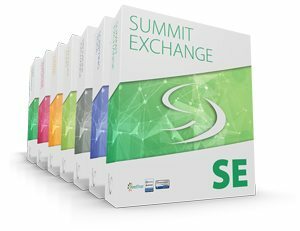 You’ve got Summit Exchange!